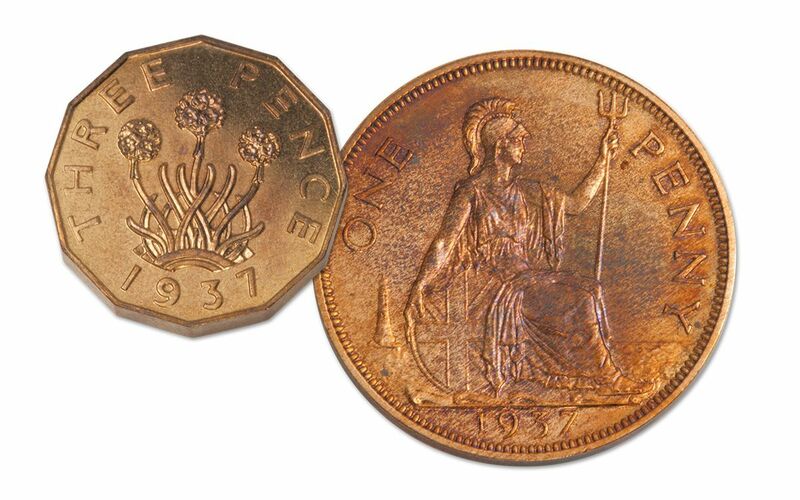 Vintage proof sets are always in high demand, but few are as fantastic as these British Proof Sets from 1937! 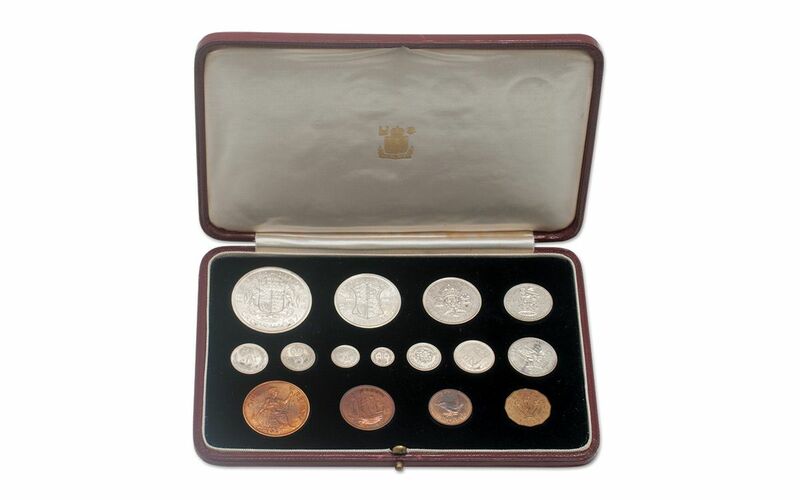 Every set includes 15 different coins, including the silver crown, half crown, florin, both English and Scottish shillings, six pence and three pence pieces, as well as the brass three pence, one penny, half penny, farthing and four silver "Maundy money" coins -- the penny, two pence, three pence and four pence -- which are distributed by the crown on Maundy Thursday, the day before Good Friday. 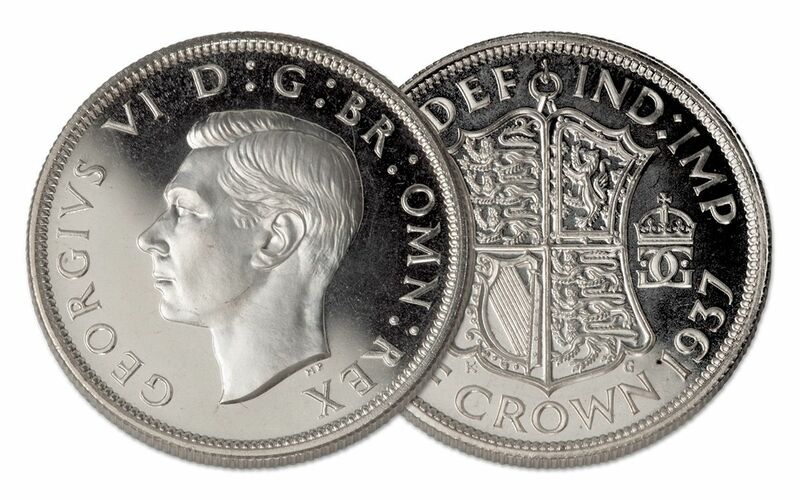 Struck to commemorate the coronation of King George VI, each of these legal-tender coins was originally struck in shimmering proof condition, specially made for collectors who are sure to make them a cherished part of their collection or an heirloom passed down through the generations. Incredibly, these sets have survived in their original government cases. 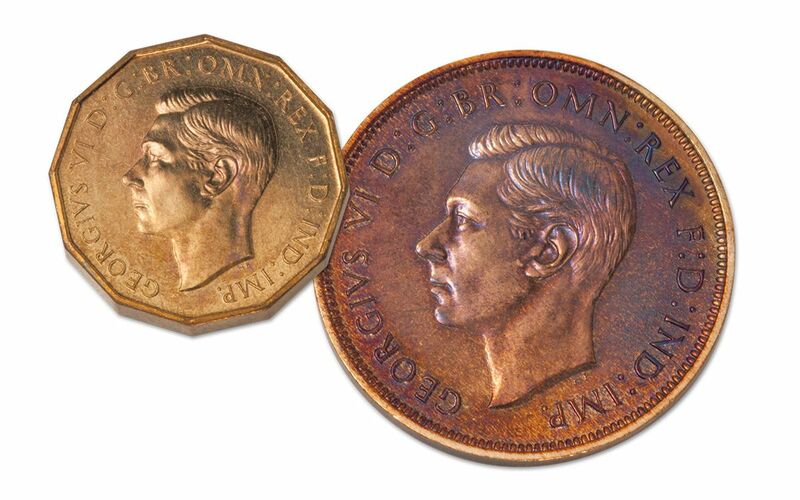 It's something not seen often in the collecting world for coins of this age -- especially for such an incredible price! No one is sure how many of these Choice Proof condition sets still exist. 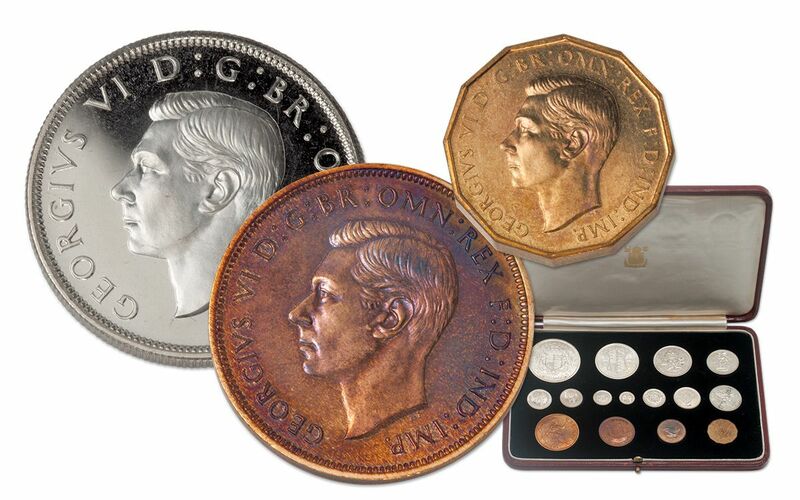 These were the very last sets struck by Great Britain before they resumed striking proof sets in 1950. Don't make this the very last time you see them without adding one to your collection. Order yours now!